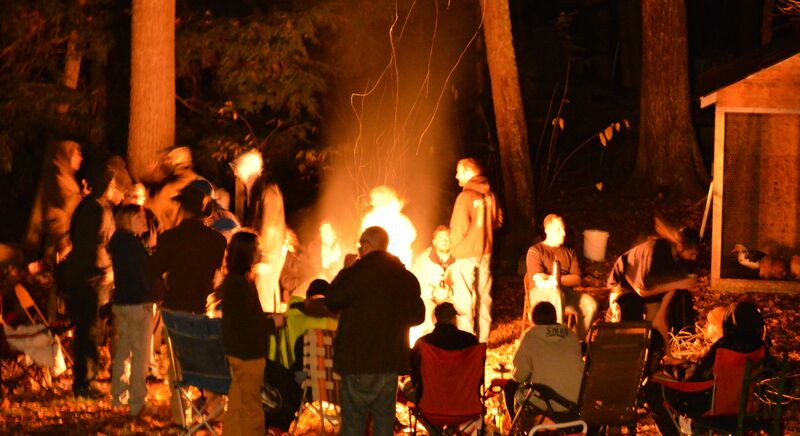 Hallowkeene 2015 a Huge Success! HALLOWKEENE 2015 was a blast! For the second-annual HALLOWKEENE costume dance party, we moved to a new, better venue. The new venue allowed the party to go later than last year, had a super-nice staff, their drink prices were cheaper, and had plenty of power outlets, which made setting up Bill Domenico’s multiple AWESOME lasers possible. Of course, you never know whether a new party is going to work until it happens, and thankfully, this one worked well – we had approximately 50 people attending at one time! That’s up significantly compared to last year’s approximately 30 attendees. HALLOWKEENE 2015 was better in every way than last year, and the costumes were again fantastic. 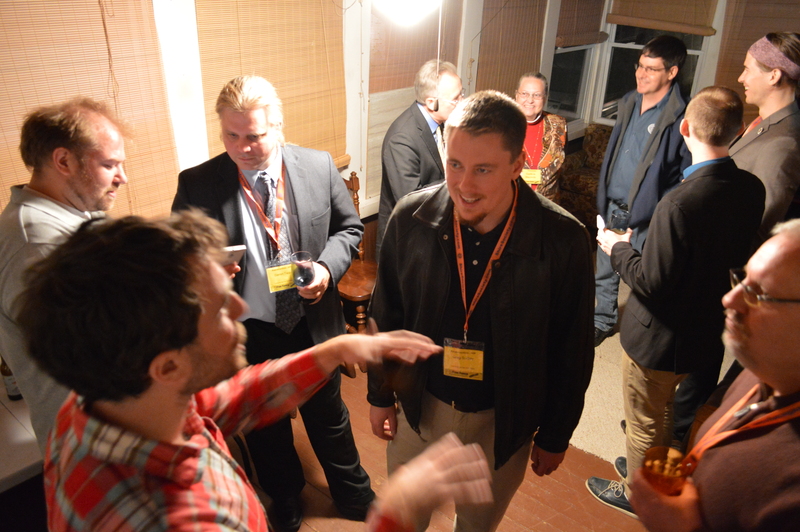 Check out loads of photos by multiple photographers on the HALLOWKEENE facebook page. This year, Renee Kate of Anarchics was the winner of the costume contest as “Corpse Bride”, with Dan Gaudreau’s Ian Freeman costume, and Christopher David’s Satoshi Nakamoto costume as runners-up. Ann Leverette, your Rebel Mistress, MC’d the event, judged the costume contest, and did a great job – even buying drinks for the best dancers in a dance-off! Big thanks to event sponsor Roberts & Roberts Brokerage and organizers Danica, Renee, Johnson, and Derrick J! Please like the HALLOWKEENE facebook page and keep following the Keenevention blog for further news about HALLOWKEENE 2016. The lasers by Bill Domenico were awesome! After an amazing HALLOWKEENE costume dance party on Saturday night (look for pics and an article about that soon) that wrapped up at 1:30a, we began Keenevention 2015’s Sunday morning bright and early at 9am with this year’s Technology Panel, hosted for the third year in a row by Sovryn Tech‘s Brian Sovryn. This year’s tech panel was a full 90 minutes compared to only 60 last year. This year the two 60-minute panels from previous years were eliminated, and now all panels are standard Keenevention length of 75 minutes with a 15 minute buffer afterwards, so popular panels can go overtime, and most do. After the Tech Panel, the first-ever Jury Nullification panel was headed up by NHJury.com board member James Davis. This interesting panel focused on various aspects of the movement for jury nullification from outreach outside the court, to what it was like actually being part of a jury that nullified. We then broke for a leisurely two-hour lunch. The afternoon included an all A rated (by the New Hampshire Liberty Alliance) panel of state legislators headed up by two-term A+ rated state rep and Free State Project early mover Mike Sylvia. The state reps, which included two freshmen, discussed their various experiences and favorite proposed liberty-oriented bills. They expressed frustration with the federal government, police state, drug prohibition, and concealed carry restrictions. It’s refreshing to be in a place where some state representatives actually care about freedom and are actively working towards it, and these are just a few of dozens of liberty-friendly state reps! Darryl Perry was willing to delay his closing keynote to extend the panel’s time for audience questions, to which they enthusiastically responded. 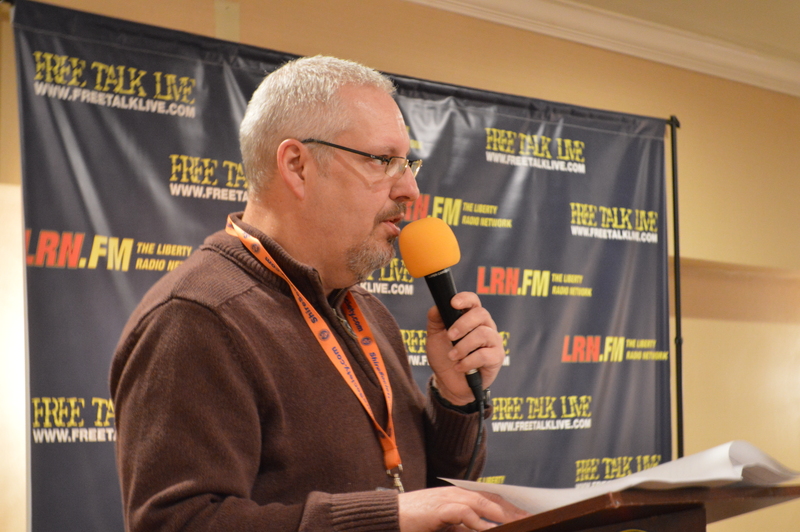 Finally, Libertarian presidential candidate Darryl W. Perry delivered a rousing speech talking about why he cares and is motivated to dedicate basically every waking hour to liberty. Darryl’s a non-stop activist and was a great closing speaker for Keenevention 2015. Though many had gone home by the time the weekend ended, some stayed on for the post-Keenevention “Social Sunday” at Local Burger on Main Street. 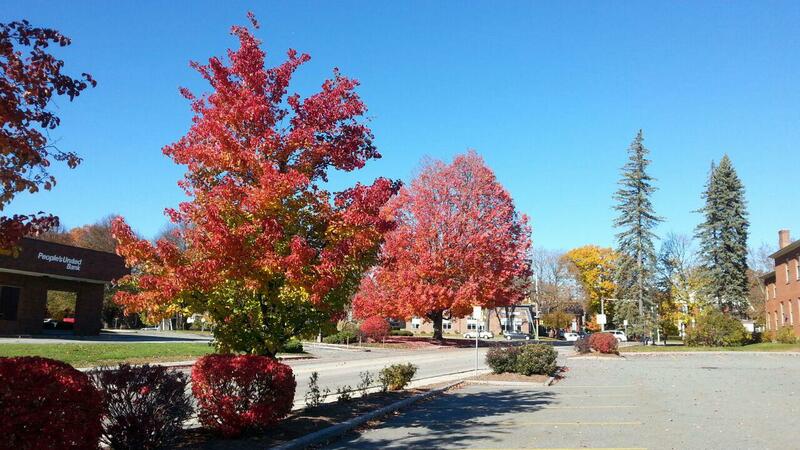 Social Sunday may be the longest-running weekly social event in the NH liberty community. We enjoyed a few more moments with some of our Keeneventioneers and some delicious burgers made from locally-sourced beef. If you’re in town on a Sunday at 6pm, come out and join us. Though, check the Keene Liberty Activist Calendar first to make sure the location hasn’t changed. 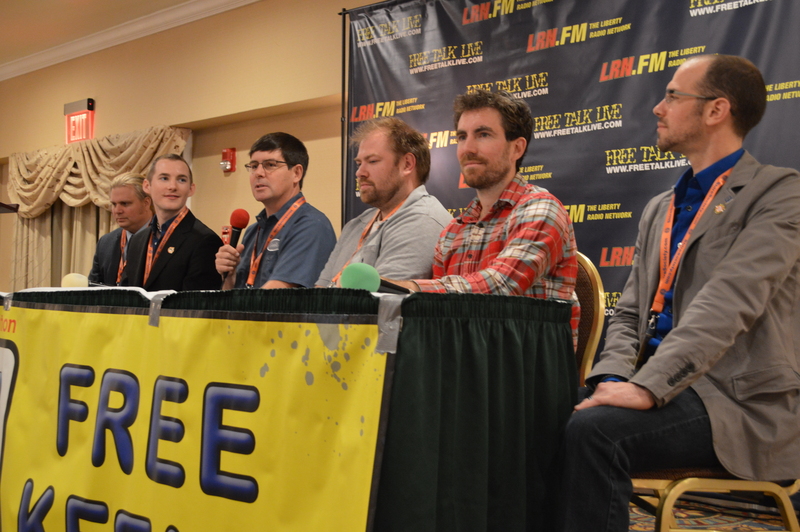 After a wonderful bonfire and VIP dinner on Friday night, we started again with the always-informative Media Panel, this year hosted by Shire Dude. The media experts on stage focused on how to monetize your media creations and of course took audience questions. After that, Renee Kate of the Seditious Sirens took the stage to talk with her lady panelists about activism from a female perspective on this year’s Ladies Panel. Afterwards, some of our VIPs headed out to a VIP lunch and others explored Keene’s restaurants on a two-hour lunch break. When we returned, an interesting contrasting couple of panels were presented. First a panel of newbies hosted by Tarrin Lupo shared their experiences being new movers as part of the Free State Project. Then, a panel of some of the original batch of FSP early movers presented by Denis Goddard discussed their perspective on all the changes we’ve seen in over a decade of people moving here for the FSP. There were great audience questions for both afternoon panels. For the final act on Keenevention’s Saturday, illegal UBER driver Christopher David held a group brainstorming on the topic of abolishing the state in our lifetime! Chris did not take the stage. He stayed floor-level and brought an easel and huge pad of lined paper on to which ideas thrown out by the audience of Keeneventioneers were placed. There was audience participation aplenty in this creative and usual keynote speech! Today, we received an awesome compliment! Cameron, a new mover from Michigan, told me that Keenevention is already a better experience for him than the yearly (much bigger) Liberty Forum! That’s not to say the Liberty Forum is a bad event – it’s also great, and you should attend it. He says he prefer Keenevention because it’s more intimate and easier to connect with the attendees and speakers and he’s enjoying getting out of the hotel and exploring the area. Yay! All the panels and speakers will be released on youtube over the weeks following Keenevention, so stay tuned to the Keenevention blog for more announcements (you can sign up for emails when the blog has new posts using the signup box in the right column). You can also follow the new Keenevention Twitter, Keenevention’s facebook page and join the official facebook event here. Roberts & Roberts Brokerage Sponsoring HALLOWKEENE & Keenevention 2015! Buy Gold & Silver with Bitcoin at Roberts & Roberts! HALLOWKEENE Costume Dance Party began last year as a fundraiser for Ross Ulbricht, the creator of the Silk Road. This year, HALLOWKEENE continues thanks to Keenevention‘s new sponsor, Roberts & Roberts Brokerage! Roberts & Roberts is the premiere liberty source for all your precious metals needs AND they accept bitcoin! You can follow Roberts & Roberts on both Facebook and Twitter. Big thanks to Tim Frey and his team of professionals for getting behind HALLOWKEENE and Keenevention 2015. They’ll even be providing several of their new “Spider Silver” pieces for the live auction on Friday after the Bitcoin Panel, the proceeds of which benefit Ross Ulbricht’s legal defense fund. HALLOWKEENE is Halloween night 10/31 and runs from 8pm-1:30am! Admission is free for all Keenevention attendees and VIP ticket holders can bring one guest, gratis. If you’re not attending Keenevention, you can still attend HALLOWKEENE for $10 with costume and $20 without – just drop in to the event sometime before Saturday night and get a map from the reception desk. Please RSVP on this facebook event if you can. See you there!